Mockplus 3 - download in one click. Virus free. 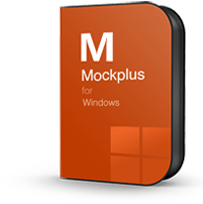 Download the latest version of Mockplus 3 with just one click, without registration. 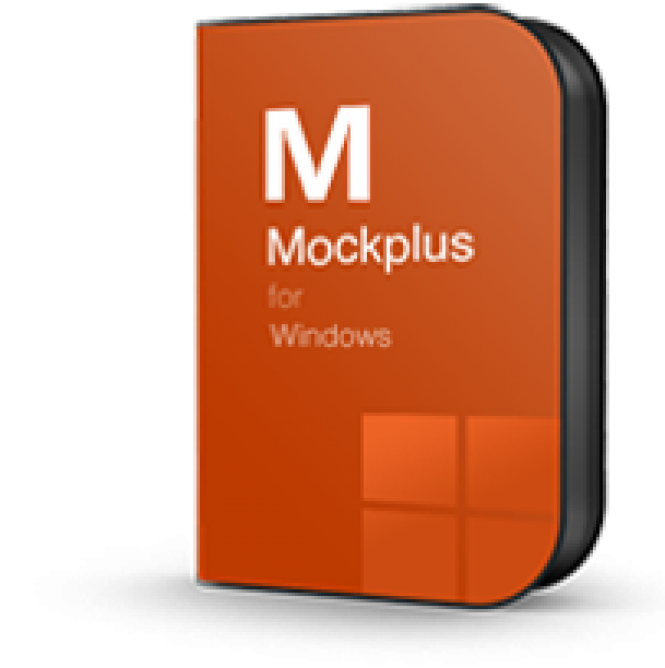 It is a standalone setup package that contains the full offline installer for Mockplus 3. 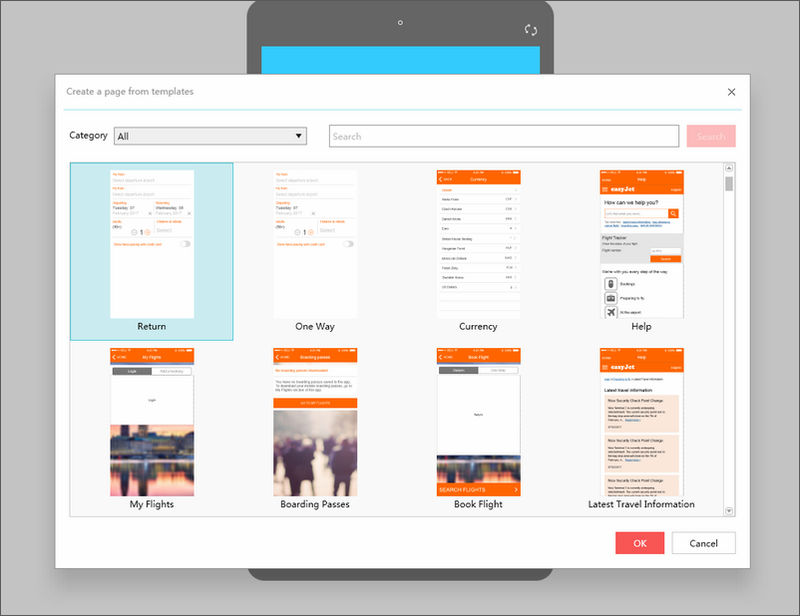 Mockplus is a prototyping tool for mobile apps with an extensive set of features and easy interaction design. The application has an enterprise version for small and medium companies and provides an interface for collaborative work, so it also can be used in teams. Mockplus uses drag'n'drop feature to build prototypes, so it doesn't require any knowledge of programming or even coding. It has hundreds of pre-designed components, buttons, panels, boxes, and scrolls, so the creative process becomes easier, too. Basically, it requires little to no effort and time to try your design ideas in combination and create the first iteration of a mock-up. The needed design testing is also fast with Mockup 3. The program generates QR code for previewing the created prototype on various devices. You don't have to plug the device in or, in fact, use any cables at all. Scan the code or use a shareable link after sending a finished project to cloud service. Yet another upper hand of MOckup 3 is an easy user interface. You don't have to study a lot to start using Mockup or invest money in training your employees to master it. On the other hand, it has online guides and tutorials provided by the active online community if you have any questions about its features. Finally, the latest version of Mockup has a UI flow viewing - a necessity for a mobile app designer. Switch the viewing mode with one click, and you'll see the flow of your user interface with all the screens and connections. This viewing mode supports remarks, has extensive exporting options, and provides multiple customizable options. 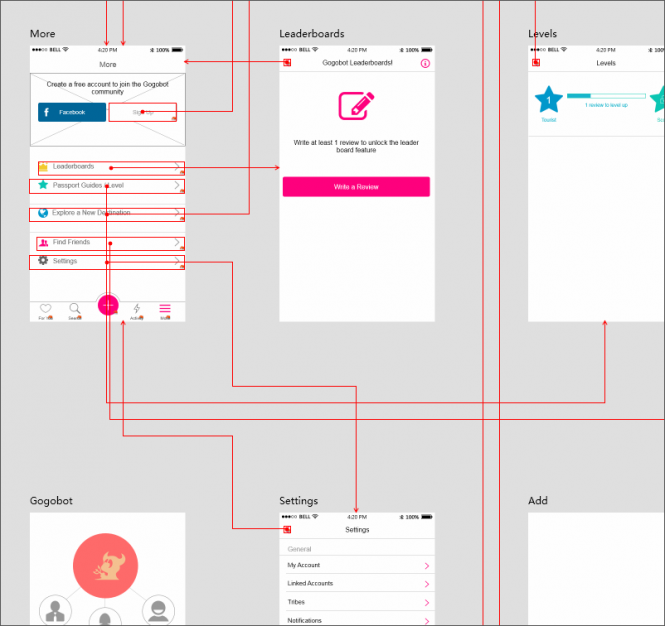 All in all, Mockup 3 is a great prototyping solution with flexible subscription plans - check out this free download to test its full functionality and see for yourself how useful that app can be.